The support and help we receive from our corporate partners is hugely important. We are proud to work with companies who place charity activities right at the heart of their businesses. Whatever the difference in size between our partners, the one aspect that unites them all is a big heart and a keen desire to help us alleviate poverty and suffering. 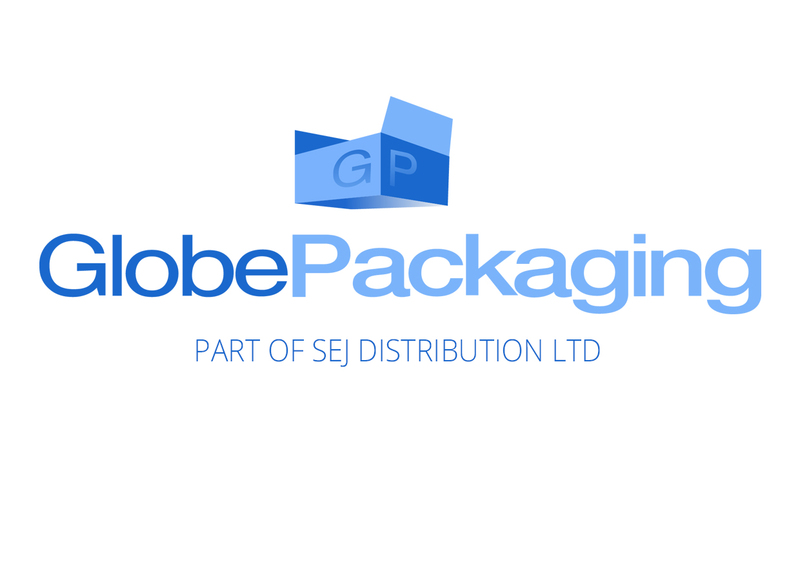 Globe Packaging has long been established as a leading mainstream distributor of packaging products to customers throughout the United Kingdom. We are committed to offering a diverse range of industry standard packaging products at market leading prices, whilst offering exceptional service levels. Our specialised team has years of experience and expertise in brand design and bespoke packaging solutions, as well as industry standard solutions. We understand the importance of being environmentally friendly, and do stock a full range of 100% recyclable and 100% recycled products, as well as our standard range. Our aim is clear - to service our customers’ needs in the most efficient, caring and cost efficient manner. Based in Park Royal, London, HT Drinks is a leading independent full-service Drinks & Grocery Wholesaler, with further locations in Brighton and Birmingham. Awarded Drinks Wholesaler of the Year 2018 at the Drinks Retailing Awards, we are a specialist drinks business, working directly with brand owners to provide an unrivalled range. Preema International Ltd has 28 years experience in the manufacture and distribution of Janitorial, Catering & Retail products to the Foodservice, Wholesale and Retail Market. We have grown extensively through our brand reputation and professional service, which has provided us with the enviable and extensive client base which we are so proud of today. Aurient Group has a number of companies that it manages from residential to commercial properties for rental and sale. We ensure the highest level of build quality and attention to detail in all our properties. Muzik Odyssey Audio Visual specialize in high quality audio and visual installations. We strive to deliver the best possible Home Cinema solution, working with you're budget providing you the end user with a system of quality that's affordable. We supply and install flat screens, projectors & screens, bespoke 5.1 – 7.2 Atmos Cinema Solutions. Our high-end option offers multi-room audio/visual. 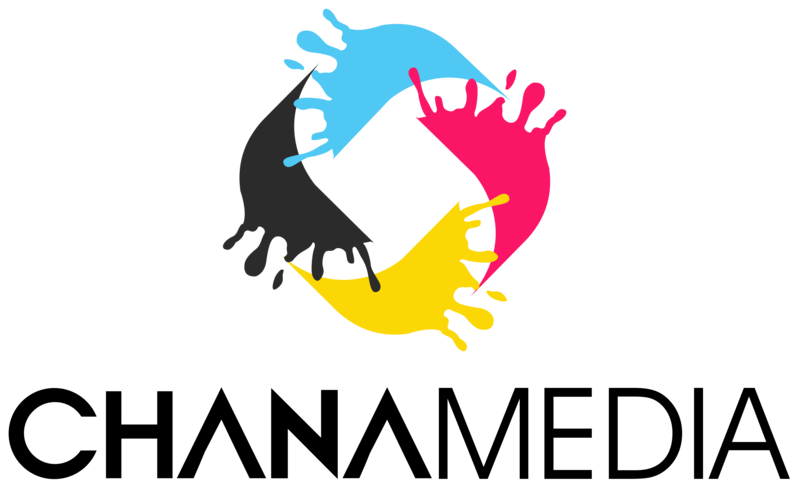 Chana Media provide quick and affordable design and print services, from business cards to 15ft banners as well as t-shirt printing and photo developing. The Principles of B & S have not only invested in real estate for its stakeholders but have also provided access to the real estate markets for the past 15 years for investment clubs, investors and syndicates. B & S Capital operates for the purpose of delivering returns through focusing on strategic acquisition, active management, development and subsequent sale of commercial and residential properties in the United Kingdom. 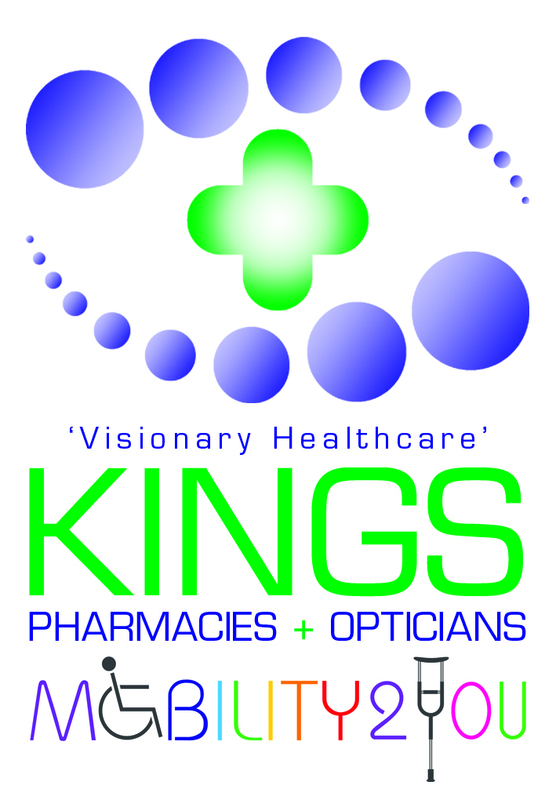 Kings are a family run group of Pharmacies, Opticians and mobility store based in South Birmingham. Visit us for all your family healthcare needs. 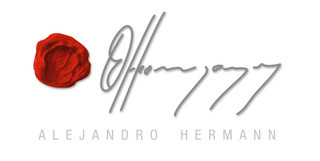 Alejandro is a renowned artist based in Spain. His work has been exhibited in galleries and art fairs in Germany, Switzerland, Austria, France, Italy, England, Russia, Denmark, Sweden and the United States, as well as in a number of cities in Spain. As a result of this varied artistic experience, his paintings are to be found in important private collections all over the world. 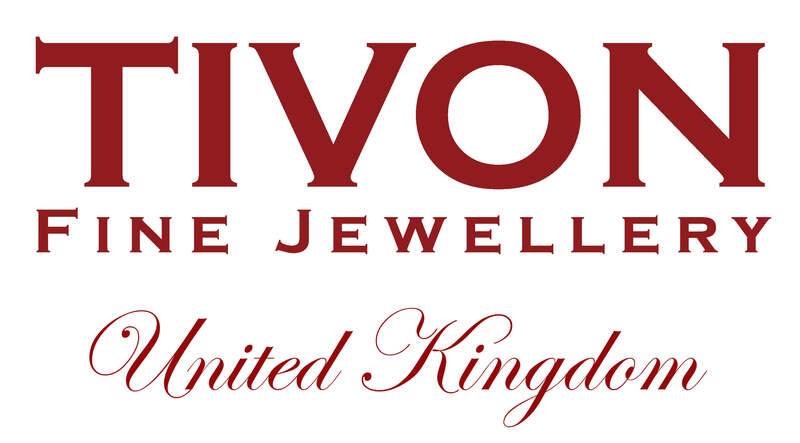 TIVON Fine Jewellery is a family company celebrating over 50 years of excellence. South African in its roots, TIVON is known for its passion for colour combined with classic tastes and Avant Garde design. Only the finest coloured gemstones are selected for its creations with each gem being carefully selected for exclusivity and precision cut and faceted for maximum beauty and brilliance. Its aim is simple – to provide pure luxury. Liquid Bubble are proud to sponsor the Step A-head Charity Ball and wish One Kind Act all the success in the future. 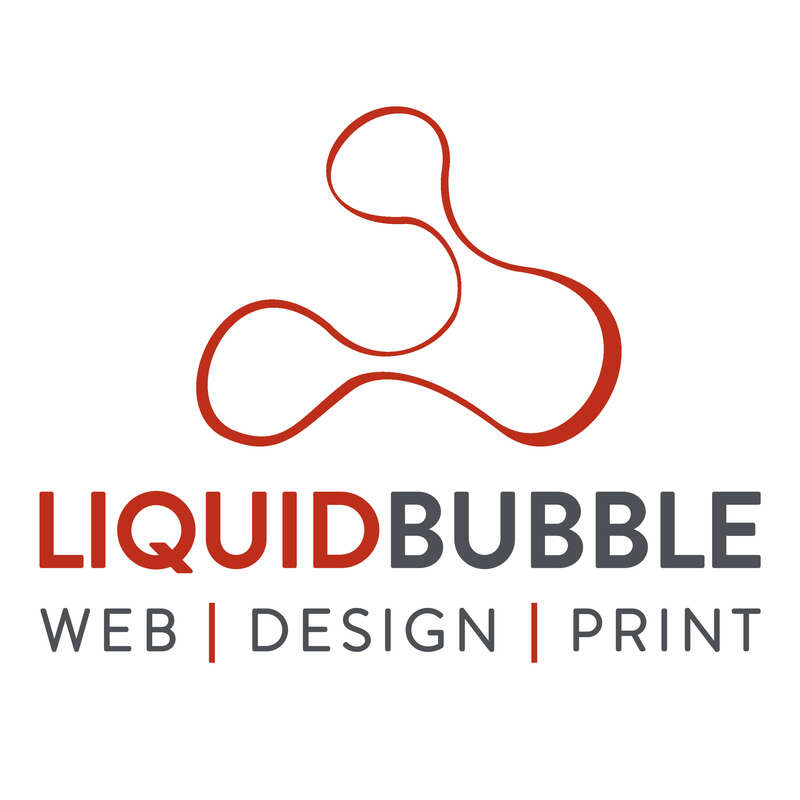 We are a London based, full service digital and print agency dedicated to our customers and their requirements. Our business is built on referrals from loyal customers because good news and good business travels fast. Please visit our website for a full range of services we offer along with a portfolio of our work. 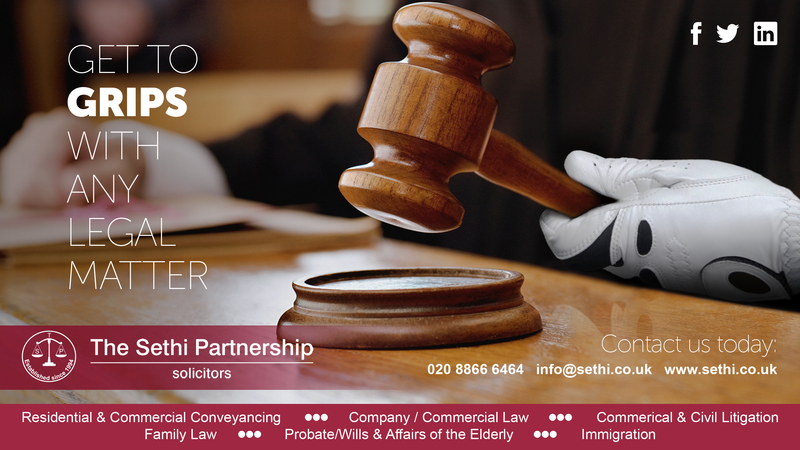 Wishing each one of you an outstanding 2018 from all at The Sethi Partnership Solicitors. 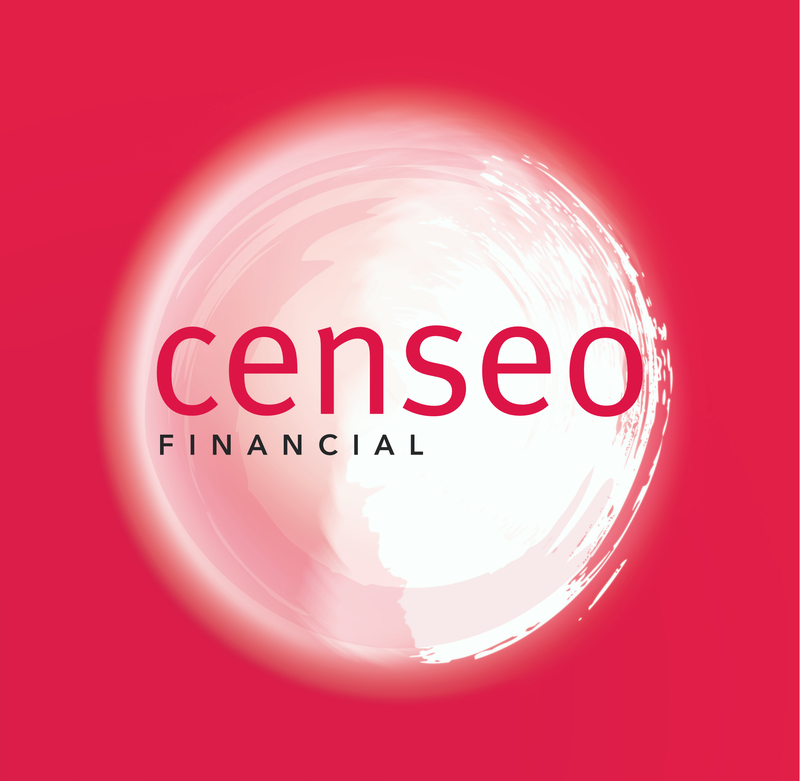 CENSEO make people’s home owning aspirations a reality by working with some of UK’s leading housing associations and developers. Mobility2you enables its healthcare retailers to provide a service based solution to ‘Independent living Aids’ and Mobility equipment. A mobility2you retailer has the training and local network to really guide and advise its customer base to select the right products for those that wish to remain both independent for longer and those that have any sorts of mobility product needs. Our products are proposed and provided by trained and trusted healthcare professionals backed up with the back office support of manufacturers and product specialists to identify and direct all needs through to a product solution. Lennons is a long-standing, Buckinghamshire-based, full-service law firm with offices in Chesham, Amersham and Beaconsfield. As a 100% independent firm, we don’t want to be part of a national brand or a small cog in a huge corporate machine. We’d never even think of asking you for your file number or reference. We want to understand you as an individual and treat you in the way that's right for you or your business. Our experienced team of lawyers are happy to help both individuals and commercial clients, specialising in Corporate and Commercial Law, Residential Property, Commercial Property, Wills, Probate & Life Planning, Family Law, Dispute Resolution and Employment Law. Ragasaan are caterers to the elite and provide that same gold standard to all our clients. Imaginative and inspired catering is the master ingredient in a total package including stunning decor, excellence in design and top-class entertainment to meet your individual needs. The finest ingredients, sourced from around the world, are expertly combined to produce delectable dishes. Our drinks' service includes fine wines and classic cocktails as required. Our staff are trained to the highest industry standards, excelling in the friendly, helpful and efficient service that is our hallmark. 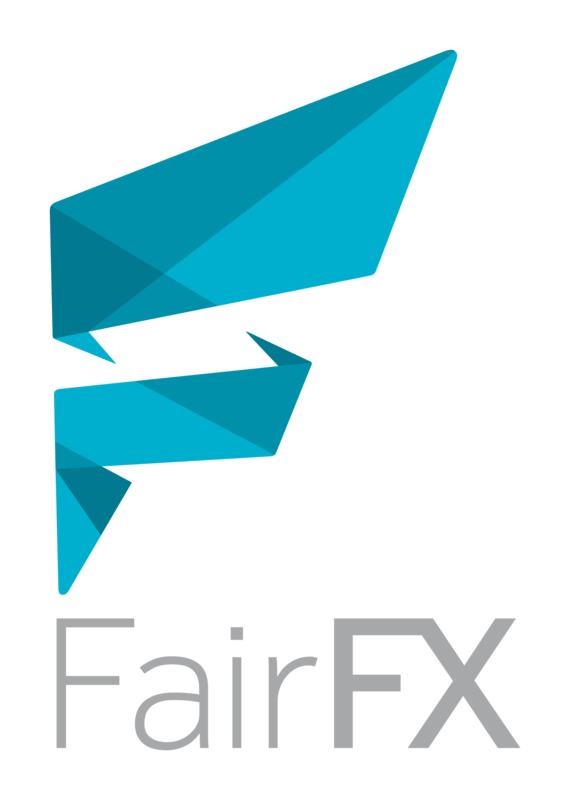 FairFX provides smart technology for people and business moving money in real time. 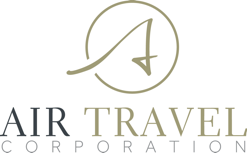 We help you to manage travel money, make fast international payments and control staff expenses across our cash, transfer and card services. Fortuna Healthcare is one of UK's leading distributors of healthcare lines to the independent pharmacy market, supplying a wide range of products that encompasses everything from orthopaedic supports to daily living aids for the elderly and disabled. Calcot Services for Children provides warm, caring, family style homes for looked after children with emotional, learning, social and behavioural difficulties who for whatever reason are unable to live with their family. Tradewings will help you travel the world through their wide range of vacations of sun-kissed beach holidays, cruises, city breaks, bespoke itineraries and much more. 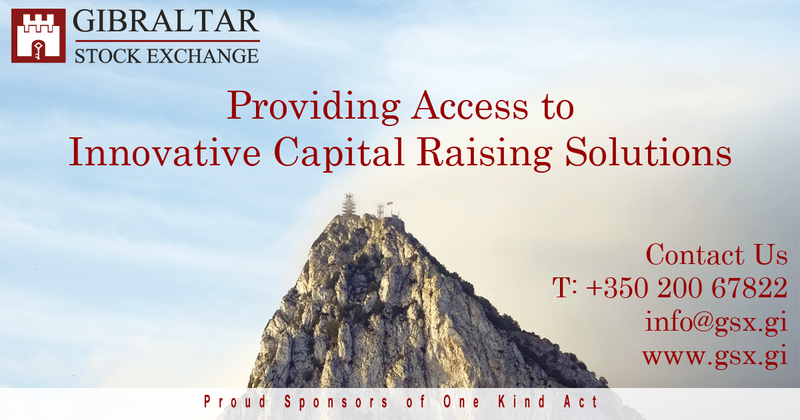 GSX Limited is authorised and regulated by the Gibraltar Financial Services Commission (FSC) under license number FSC1231B. Proud sponsors of One Kind Act. Proud sponsors of One Kind Act and organisers of The Prideview Cricketers' Cup. Croxted Motors is a family run garage in Dulwich. We carry out all kinds of services and repairs to keep your car or light commercial vehicle on the road. We are proud to sponsor OKA. B & S Distributions, wholesalers of pharmaceuticals, aim is to offer excellent value to its customers through efficient systems and passionate people. With a whole host of products in the Polaroid 3D Solutions portfolio, whether you are looking for a fun and creative 3D Pen, an easy-to-use desktop 3D printer, or high quality, unique filament materials, you can find them all at www.polaroid3d.com. Offering the Best in Childcare. Oak Lee Montessori School is a high quality setting with a wide range of session times. We have a unique environment and methodology that has the Montessori ethos at its heart. Our aim is to make the pre-school years a happy and rewarding experience for families. An award-winning ethical clothing company supplying independent fashion and brand to businesses in all sectors with promotional clothing, corporate wear, and merchandise. High quality and sustainable ranges for babies, children, men and women. Specialist Pharmacy Advisory throughout the UK. We advise on Sales, Acquisitions and Debt Funding. Proud supporters of One Kind Act. 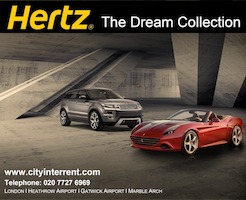 Hertz Dream Collection offers a breath-taking range of prestige and performance self-drive for over 14 years, incorporating some of the most famous and desirable brands in élite motoring. We are available to rent from our London Marble Arch, London Gatwick, London Heathrow and London Bayswater branches, so why not drive your dream and take a supercar out for the day or make that trip more memorable. You can take advantage of our optional meet-and-greet service, where we’ll have your immaculately hand-prepared car ready at a time and place of your choice. Alternatively, we offer a delivery and collection service nation. Pyramid Pharmacy are proud to be sponsoring One Kind Act.We are your local independent pharmacy with branches at Borehamwood, Chiswick, Southwark, Hoe St Walthmstow, Lea Bridge Rd Walthamstow & Woolwich.‘No one has ever become poor by giving’ - Anne Frank. R. R. Sanghvi & Co is a law firm which offers specialist, focused, client-centred and problem-specific advice in a range of legal areas: Pharmaceutical Law, including disciplinary proceedings, Defendant’s trade mark and patent litigation, Regulatory Law, Commercial & Residential Property, Business Development Services, including the sale and purchase of shares, General Civil Litigation, Professional Negligence. We are proud to sponsor One Kind Act and wish them the very best in their launch event and for the future. Joseph Scott are a sales and lettings property agents based in North London. We offer the best possible customer service, total integrity, full transparency and commitment like no other! Joseph Scott are based on the vision that not only will they sell and let property successfully, promptly and effectively at the best possible price but they will also ensure that they make the journey of achieving a warm and caring relationship between the clients and themselves. This is what sets Joseph Scott apart from everyone else! We have known Shamit, the founder of One Kind Act, for several years and are happy to be their sponsors. We are living in a world where the pace of technological change and digital convergence means businesses need to adapt otherwise they will be left behind by the competition. Poplify Design, Build & Scale Digital Businesses. Some of our work includes: an unlimited experience platform, wonderush.com, now backed by Andy Murray, a fast growing wedding discovery and planning app, letsgetweddy.com, a social networking and information portal for a Private Equity Group called Global PE and a fundraising platform for an amazing charity called One Kind Act! Oblix Capital, a leading provider of short term finance and property development funding. Founded in 2014 by an experienced team with a strong background in real estate and risk management, Oblix stands out because it uses overall expertise to take a common sense approach in structuring loans. Oblix offers flexible solutions that are based on fast and efficient decisions with absolute transparency throughout the process. Against this backdrop Oblix is able to offer market first-rate products that fit our clients’needs, along with the benefits of speed and agility. Furthermore, Oblix’s ethos is to foster long-term relationships with our clients and the third-parties we work with, delivering a market leading service to all. We welcome introductions from Financial Intermediaries and Experienced Developers. Newhomes Estates Ltd was established in 1987 and has distnguished itself as a builder of the finest homes. Building across a wide spectrum of home styles in the domestc feld from single houses to multple units we are always seeking future development opportunites. Due to our considerable experience ofen contentous sites we are happy to consider sites or land which have been the subject of previous refusal on planning grounds. Founded in 2009, Missguided is one of the fastest growing retailers in the UK and offers the latest in women’s clothing, footwear and accessories. The website carries over 6000 products with new items landing daily and attracts over 15 million monthly visitors to shop from its collections. In response to consumer demand, the brand launched sites in America, Australia and France and further international expansion is on the horizon. Missguided has experienced a period of rapid growth and this year alone has seen the launch of numerous new categories and concessions across multiple sites of US department store Nordstrom, in Selfridges Trafford Centre and Exchange Square and on asos.com. With a loyal following of over 2.6m social media fans across multiple platforms, Missguided is a truly credible fashion source for 16-35 year old women across the globe. Our philosophy is to respond to the needs of customers, ensuring the delivery of specifically tailored solutions to meet the clients commercial and personal requirements. We promise to consistently provide excellence, maintaining the highest standard expected from one of the most innovative insurance brokers today. The IS Group are proud to be sponsors for One Kind Act.